Besides the eBooks you may purchase and download from Kindle Store, many times you have other Books or documents, stored on other electronic media, such as PCs or external hard disks, which you want to Send To Kindle. 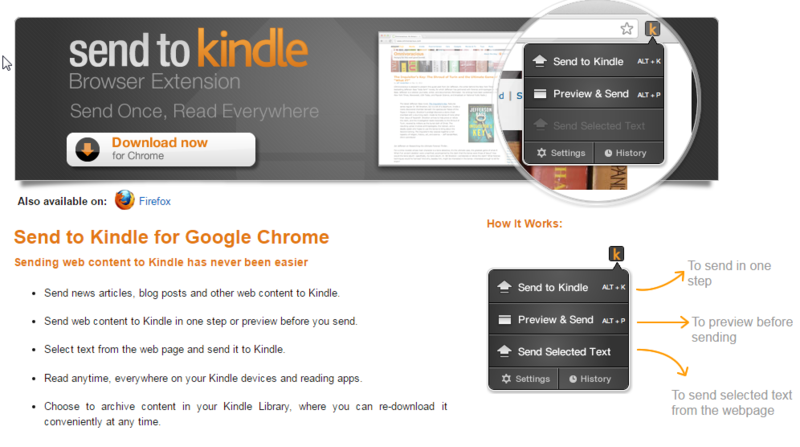 The best way to do this is by utilizing Amazon’s Send To Kindle feature. 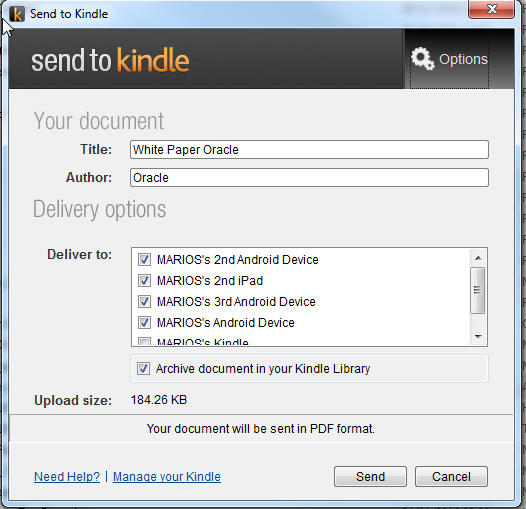 Send To Kindle is a complete solution when you want to upload a book to Kindle. 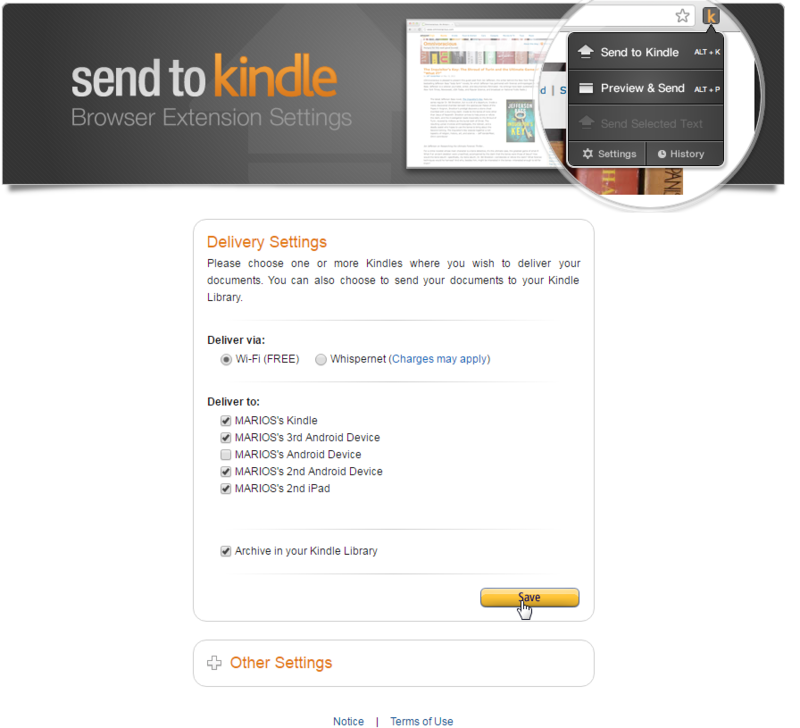 There are solutions for Send To Kindle through a browser (Google Chrome and Mozilla Firefox Extensions), through your Desktop (Send To Kindle for PC and Send To Kindle for Mac) as well as through email (Send To Kindle for email) and Android smartphones (Send to Kindle For Android). 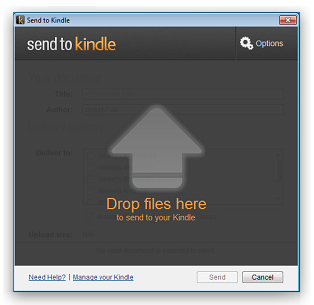 In this tutorial, we will go through Send to Kindle for PC, Send To Kindle for Google Chrome and Send to Kindle for Email. 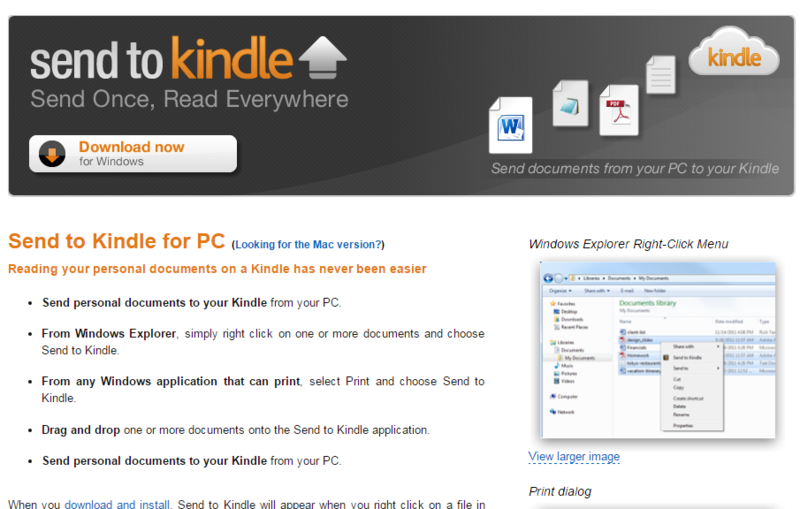 In order to use Send to Kindle for PC, you need to go to the respective website. Click on “Download” to download the application. Then click “Run” to install. 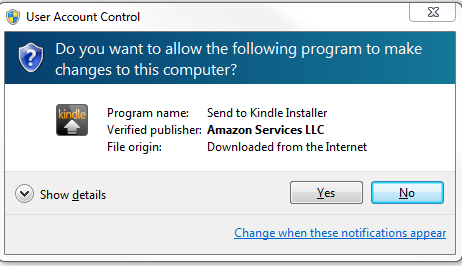 If a window like the one shown below pops up, click “Yes” to start the installation. When the installation is complete, the following window will appear. Click “Finish” to finish the installation. 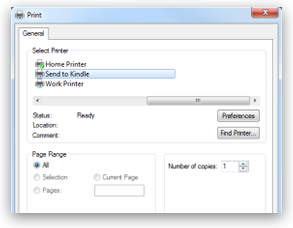 Finally, in the application screen, you can change the book’s Title and Author as well as select to which devices you want to upload the eBook. Make the changes you want and Click “Save”, for your changes to be saved. If you press “Preview and Send”, the following screen appears. 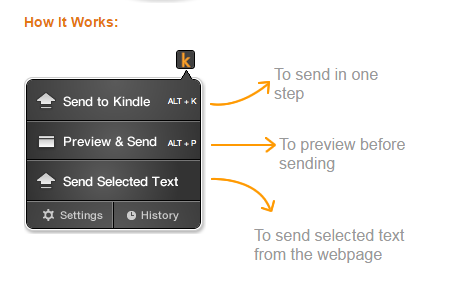 It allows you to see how the web page appears on your Kindle device, as well as change Title and Author. 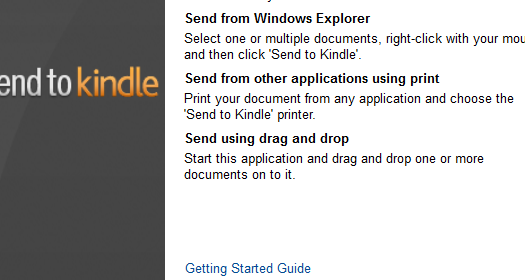 Lots of folks should be interested in your article on how to upload a book to kindle using amazons send to kindle. I have been considering purchasing an e-reader to purchase kindle books instead of buying the physical books as I have been doing all my life. I am always behind the times with new technology, glad I found your article it is really a cool easy step by step process thanks to your article. Overall I found your site construct is very nice and the layout very presented. I like to read and now I have a better solution. 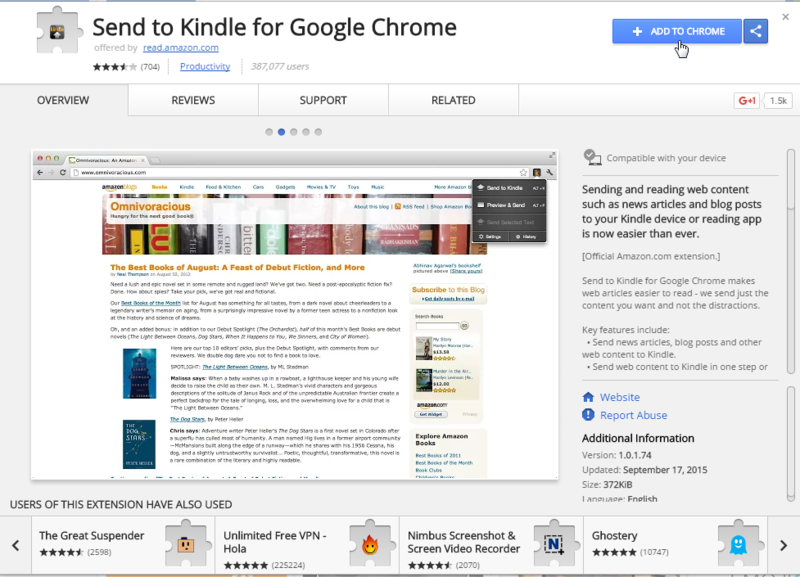 Of course the article you provided also awesome such as how to send to kindle for PC and send to Kindle for Google Chrome. Very useful for me and Im going to try it later. Thank you for your kind words, Max. I will keep posting helpful articles regarding eBook readering.